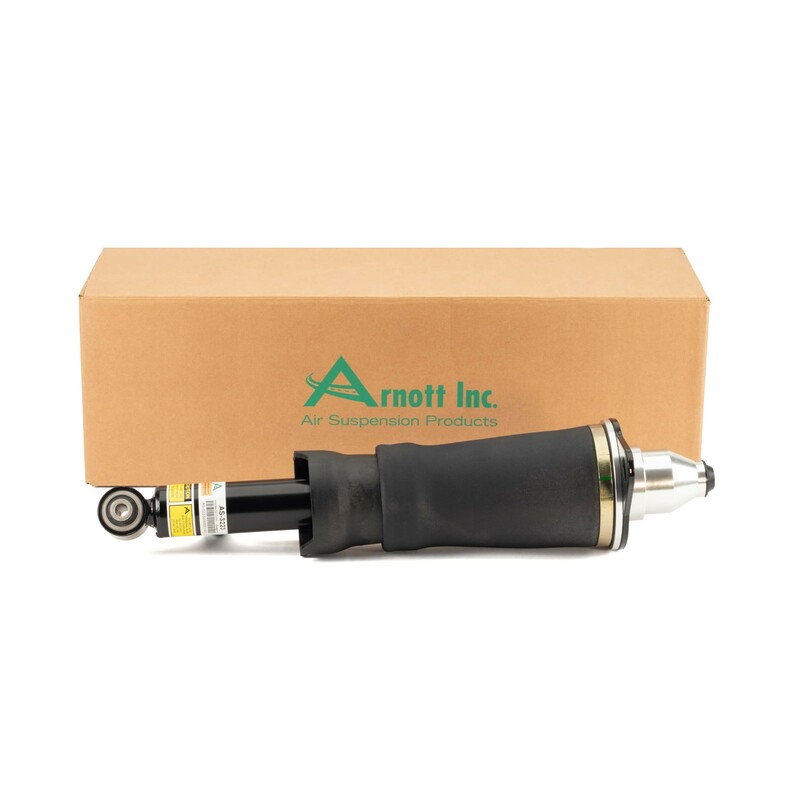 Arnott's completely assembled and ready-to-install rear air strut AS-3223 fits both the left and right side of the 2001-2005 Audi Allroad Quattro (C5 Chassis). 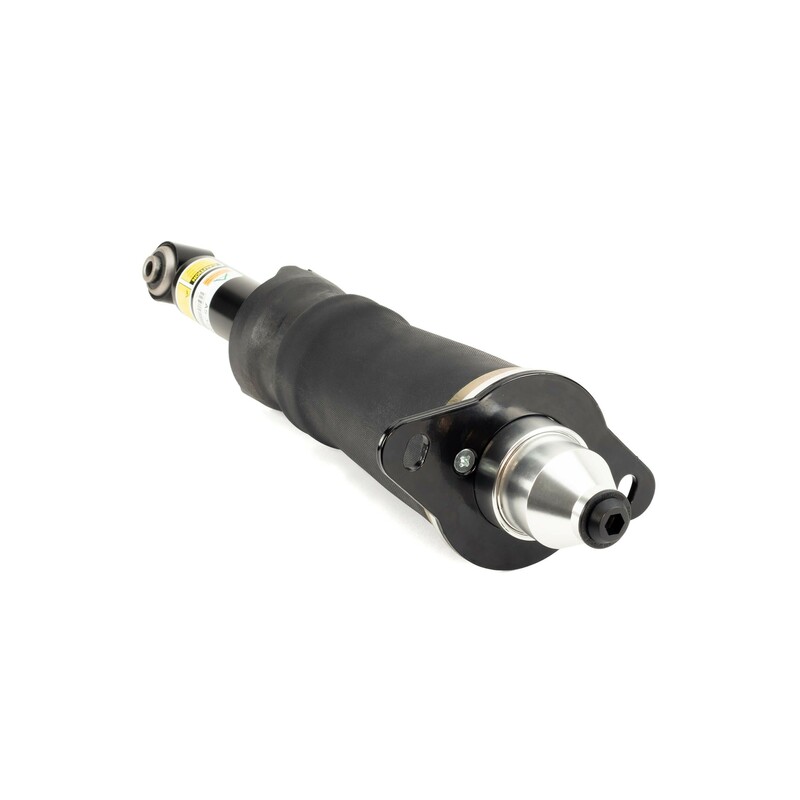 This complete replacement strut is assembled with a custom-designed twin-tube shock absorber and Arnott's heavy-duty Generation-I air spring featuring an air bladder manufactured by Continental ContiTech. 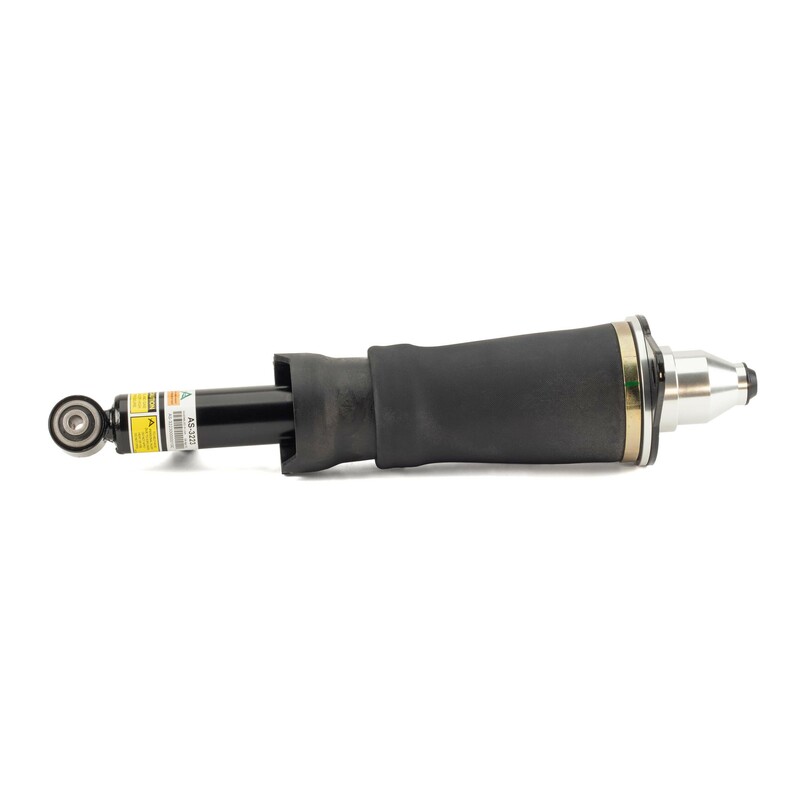 This rear air strut provides excellent control and performance, supports the vehicle's auto-leveling functionality and offers a faster installation. 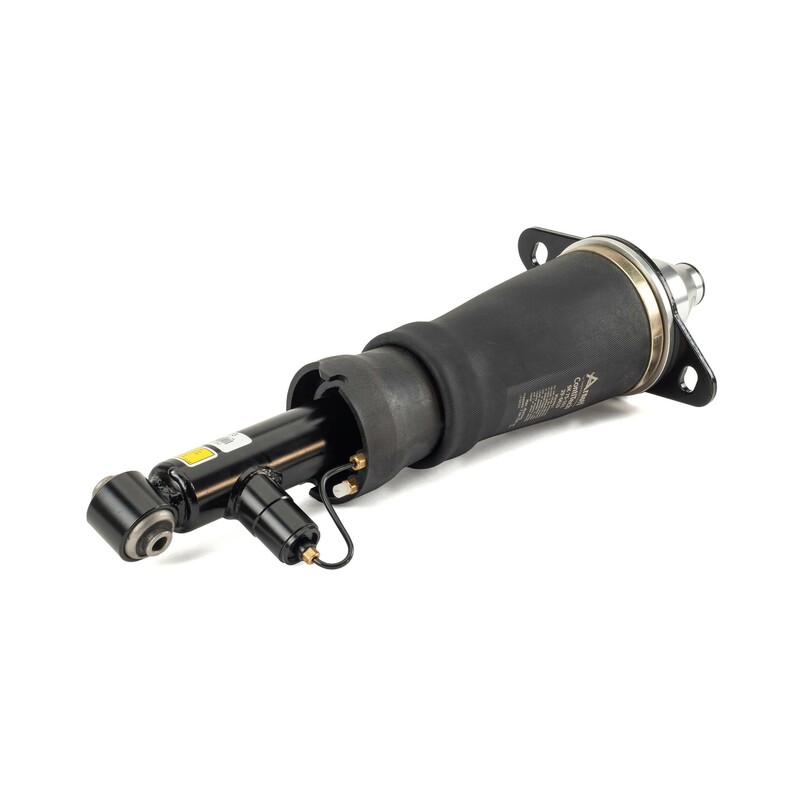 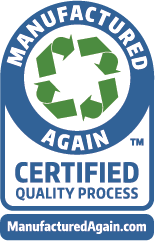 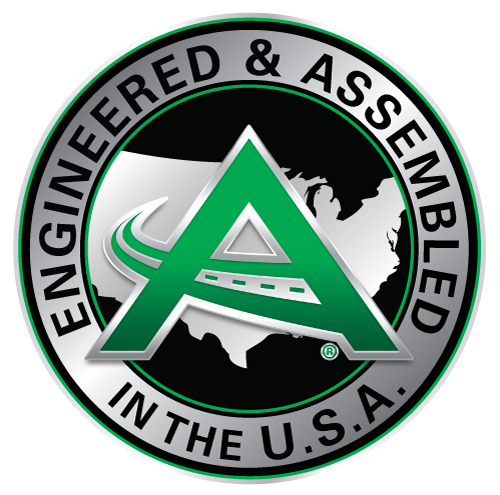 Each rear strut is fully assembled and tested in the USA to ensure the highest standard of quality.